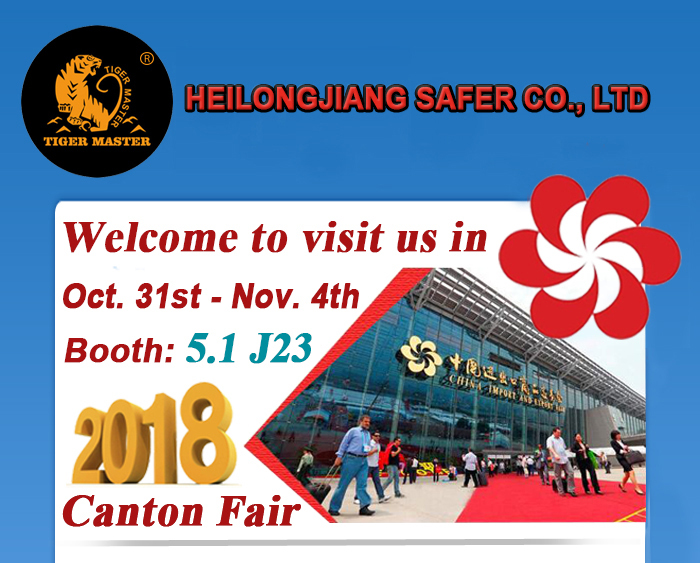 Welcome to visit us in 2018 china Canton Fair--5.1J06 - Heilongjiang Safer Co., Ltd.
2018 Autumn Canton Fair is coming soon and our company will attend phase 3 for reflective vest, raincoat/suit, workwear. We are professional workwear supplier in china. In the exbihition, we will show our safety vest, raincoat/suit, workwear for buyers from all over the world. Welcome to visit us in this canton fair.